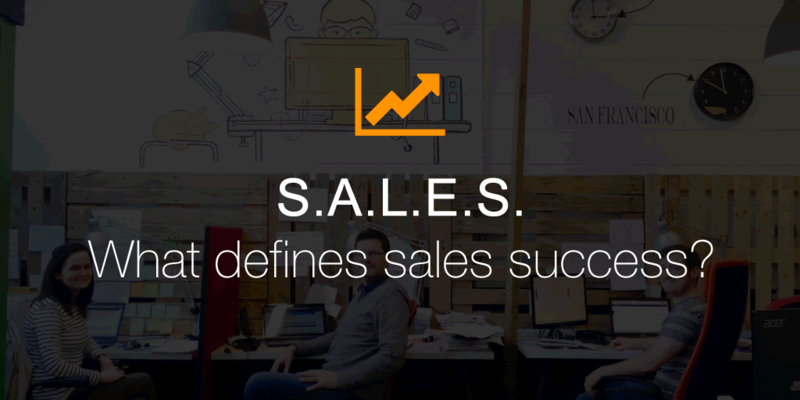 The acronym for sales - What defines sales success? S.A.L.E.S. 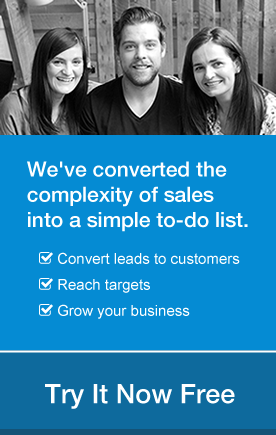 – What defines sales success? S is for sophisticated customer, a person who knows the difference between a genuine and artificial sales approach. A is for authentic and attitude. If you approach every sales situation with the right attitude, where your focus is on providing the customer with real value; you are halfway there. L is for listening. Remember customers crave for attention, so active listening will help build rapport. Some of my greatest contracts as a motivational speaker, and marketeer in the past were secured by a 95% listening/ 5% talking approach. E is for providing the customer with a real experience. When you are competing with thousands of aliens for a person’s attention, you will need more than raw facts to secure the deal. Like all good companies build experience into the brand. Being a motivational speaker it is incredibly important that my events are more than just a talkshop; they are a true experience for participants. Success will be down to the person learning from every interaction, and not repeating failed patterns of the past. Warning – don’t fall into the insanity loop where you continue to repeat the same pattern over and over again expecting a different result! Kevin Kelly is an internationally acclaimed motivational speaker and authority on entrepreneurship, sales, leadership, creativity and personal excellence.